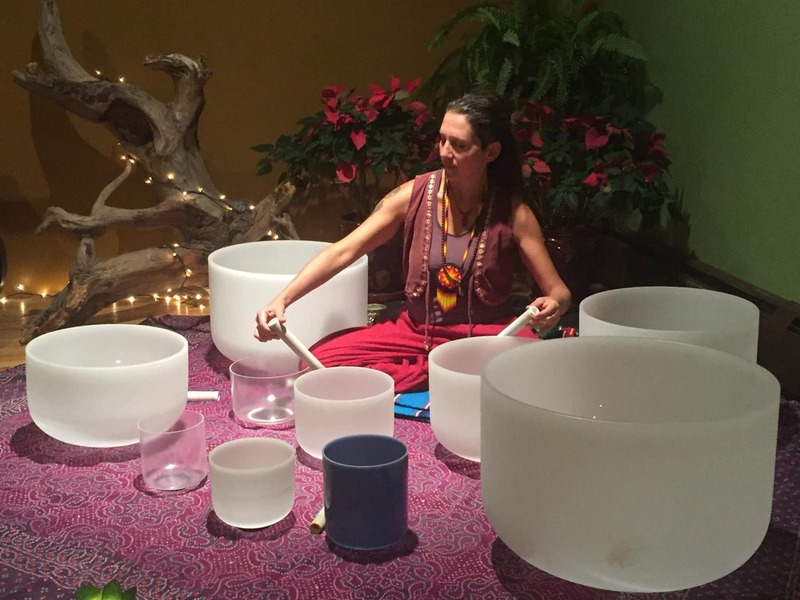 Come immerse yourself in a prayerful field of Harmonic Resonance and deeply Transformative Sound as Crystal Singing bowls and Mantra guide you into a state of deep Relaxation and Healing. 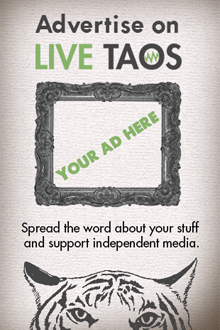 Jvala, a local Taos sound healer, lived in India studying the Yoga of Sound & Consciousness for over 14 years. Through the vibration of awakened mantra she beckons the spirit and speaks to one’s innate healing potential as the frequencies create a field of expanded awareness.